Not a pipeline design manual, but intended to familiarize those in other phases of the petroleum industry with a basic knowledge of oil and gas pipeline operations. Chapters discuss types of pipelines, pipe manufacture and coating, fundamentals of pipeline design, pumps and compressors, prime movers, construction practices and equipment, welding techniques, operation and control, maintenance and repair, metering and storage, inspection and rehabilitation, and pipeline regulation. Many illustrations are included. Annotation copyright Book News, Inc. Portland, Or. 4. 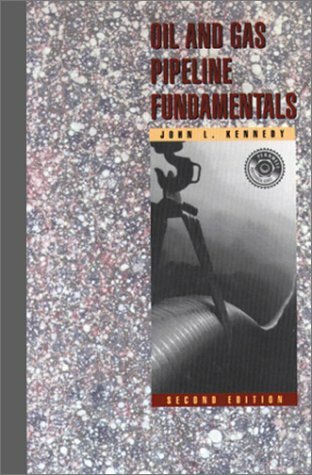 Oil and Gas Pipeline Fundamentals Kennedy, John L.